The BCE Aggressor 4ft Football Table - Superb and addictive fun with a visually striking appearance and a telescopic rod system. 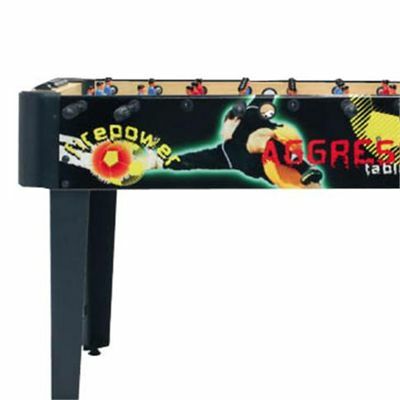 Bright power graphics give this table an arcade feel in contrast to its black frame. 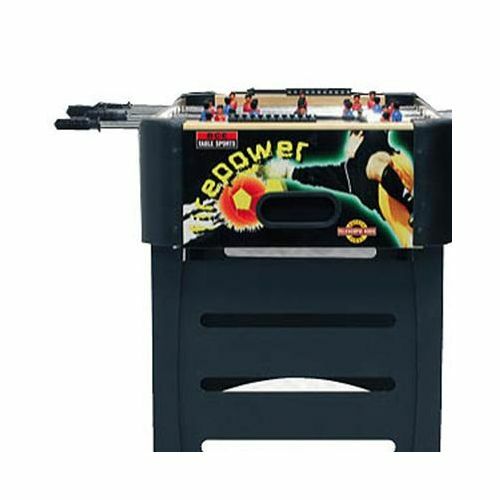 The BCE Aggressor 4ft Football table features a telescopic rod system for better safety and independent leg levellers so you can adjust the table to your perfect height. 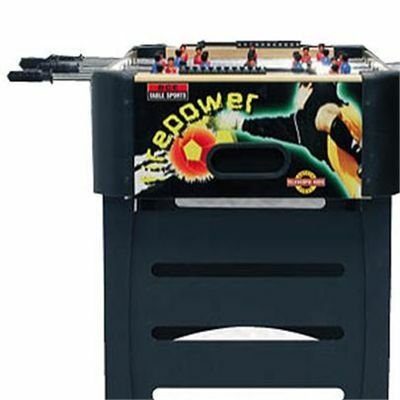 The bolt on legs mean that this table can be stored away when not in use. 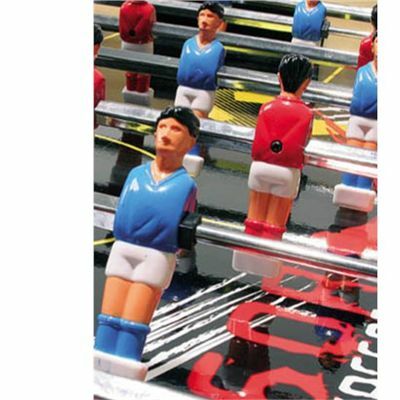 for submitting product review about BCE Aggressor 4ft Football Table.